• Two - 1500w Tungsten Halogen lights. • Single cylinder Petrol driven generator. 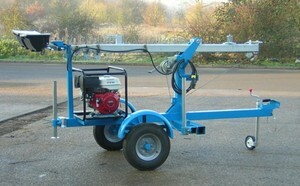 Please telephone 01769 573706 to discuss your portable lighting requirements. 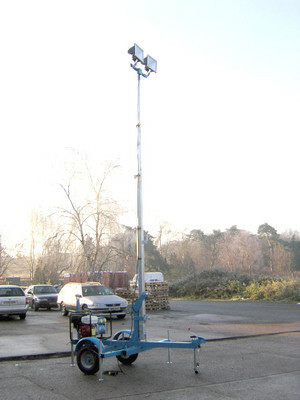 NOTE: Delivery of this floodlight unit is charged at cost.